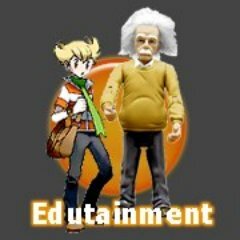 i would like to convert edutainmentforum.com from vanilla to smf. Looks like you did it already? Can you please tell me how did you do that? Page created in 0.255 seconds with 18 queries.